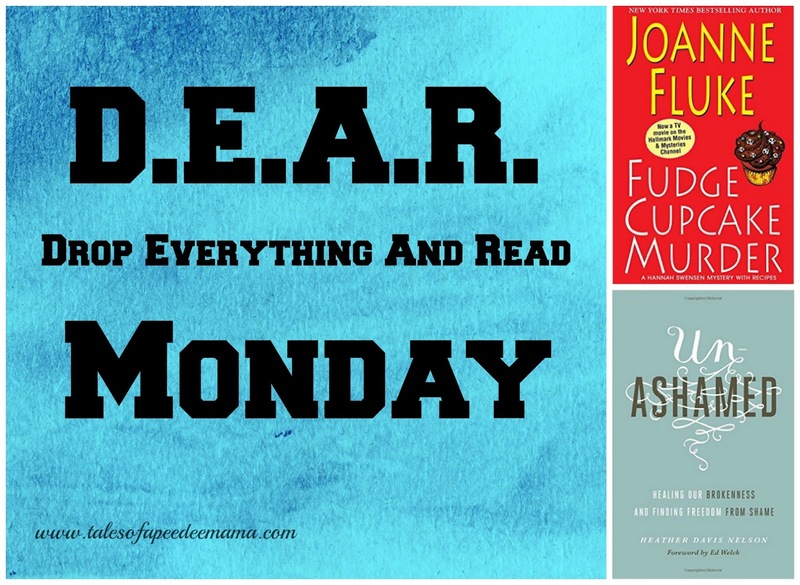 I've had a couple of crazy weeks, and they included lots of time to Drop Everything And Read. Fudge Cupcake Murder by Joanne Fluke - I love Joanne Fluke's books, especially the yummy recipes she includes throughout the story. Her main character, Hannah Swensen, owns a bakery while also helping to solve the murder of the sheriff, who died while eating one of her fudge cupcakes. ●●●●◌ 4 of 5 stars for this one.